JSC Sparta is one of the largest sock manufacturers in Lithuania and the Baltic states. The company has been operating since 1918. Sparta makes socks and, knitwear products, including items made to order. 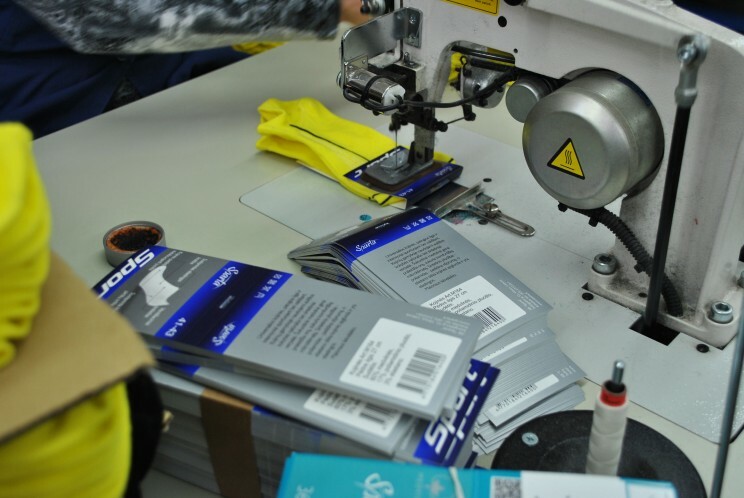 In 2015 Sparta manufactured over 3 million pairs of socks, and more than 50% of the products were exported overseas. Sparta creates two collections a year: spring/summer and autumn/winter for the Lithuanian market. The company offers a wide variety of socks for different purposes: for women, men and children, sports and work socks, compression stockings and specialised outdoor socks for hunters and fishermen. Nearly 100 years of experience and traditions allows Sparta to offer the highest quality socks. The desire to lead the development of innovative technology helps to achieve excellent results. 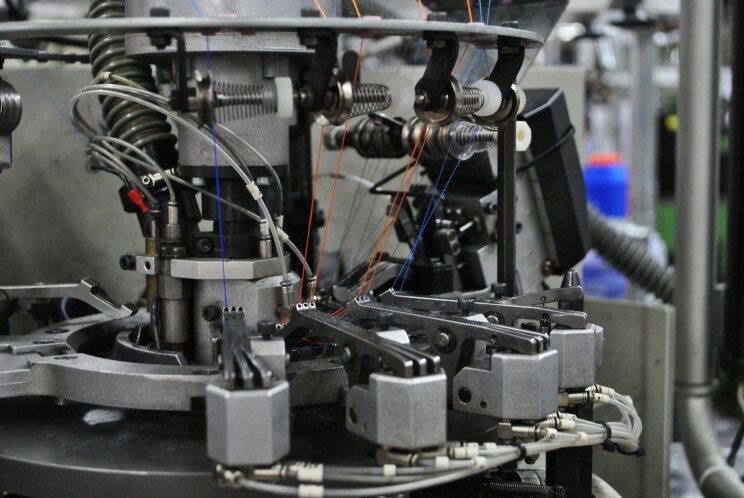 Sparta technologists are constantly doing research and trying out new types of yarn, creating new and innovative products adapted to the needs of modern users. The socks we produce are the result of modern methods of production, new technologies, research and development. The company uses only the highest quality yarn: combed cotton, merino wool, certified Lycra®, Coolmax, polypropylene, Fiction free and others. Sparta has constantly invested in new equipment, which allows to produce socks based on the human foot anatomy. The socks on offer are not only comfortable, but also stylish. Using special processing methods we can provide various additional characteristics of socks such as anti-bacterial, odor neutralizing, warming, cooling, etc.